The job of a police officer is to protect and serve, but that's not how it always works. Many police officers work hard for the benefit of the public, but some use their power to act as sadistic bullies cruelly and without justice in mind. Today we will talk about the sadists, the bullies and the killers with badges and the authority to do whatever you want. We will also hear the stories of those who have been treated with cruelty because their voices deserve to be heard. Some of these stories were malice, while others were simple accidents. But they are all tragic and everyone deserves to be remembered. Richard Black Jr. was a 73-year-old Army veteran who lived in Colorado with his family. At the beginning of 2018, Richard completed one last heroic act when a naked man knocked down the door of his house and strangled his eleven-year-old grandson. Then the man pulled the boy into the bathroom and tried to drown him. The boy's father tried to fend off the man, but to no avail. Richard retrieved his weapon and shot the naked intruder while rescuing his grandson. When the police arrived, Richard still held his gun in his hand, searching for other possible intruders. 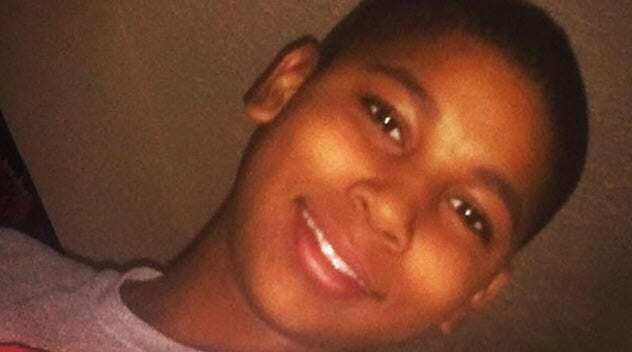 Twelve-year-old Tamir Rice played outside with a pellet gun, as many boys do. A neighbor called the police and told the 911 operator that it might be a toy gun. However, this information was never shared with the responding officials. When police officers Frank Garmback and Timothy Loehmann got out of their car, it took only a few seconds for Officer Loehmann to shoot Tamir and kill him. The officers both claim to have asked Tamir to drop the gun. But the video of a surveillance camera shows both policemen getting out of the car and seemingly shooting the boy without hesitation. Daniel Kevin Harris, who was deaf and dumb, made an ordinary trip as police attempted to pull him over for speeding. However, Daniel did not retire and his family suspected that he could not hear the sirens. 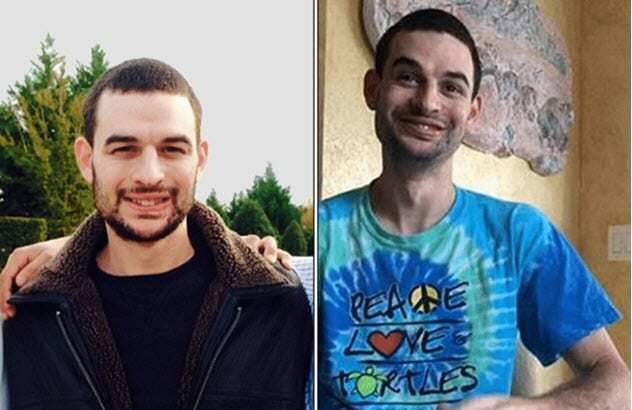 Through a sign language interpreter A deaf man named Sam Harris commented on the shooting: "The police need to know how to communicate with the deaf, what that might look like, and how to avoid such situations that will ever happen again. " The janitor who had brought Robert to the theater had previously warned the officers that Robert would freak out at a touch. But the men ignored her, and this tragedy was the result. Robert's family received a $ 1.9 million settlement, but the men who killed Robert are still running free. 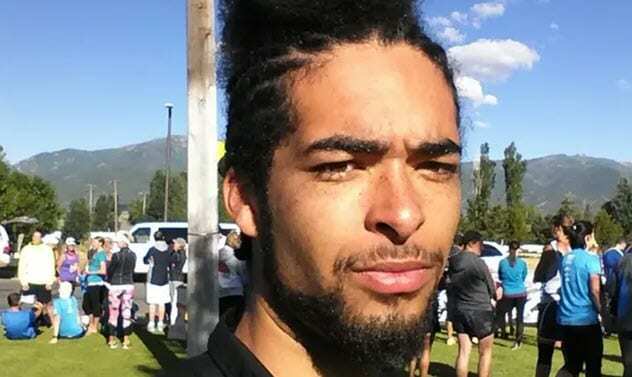 Darrien Hunt cosplayed when someone called the police to say he was suspicious and had a gun. (It was a sword.) Originally the police claimed that Darrien had attacked her with his gun on arrival and forced her to shoot him to protect himself. Darrien's family did not buy this story. They had an autopsy showing that Darrien had been stabbed six times in the back. The police changed their story afterwards. They realized now that Darrien had attacked them and then ran away. They shot him while he was running. 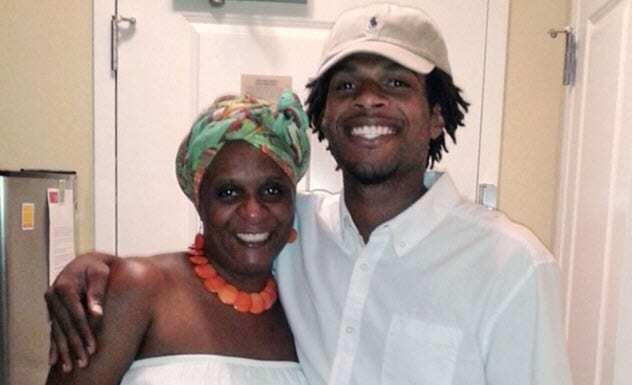 During a shopping spree, John Crawford III brought a BB gun and another customer called the police. The caller claimed that John had targeted people with a gun, but the security material seems to refute that. Police say when they arrive at the store, they tell John to drop the gun. If he did not, they shot him and killed him. John was only 22 years old and had two young sons. He spoke with the mother of his children when he was shot. The police were not charged with a crime. Donnell Thompson attended classes at a local college for people with intellectual disabilities. He was described by his family as a sweet, quiet man. For unknown reasons, Donnell lay in front of a stranger's house on the lawn. A neighbor called the police and feared it might be related to a carjacking that had recently taken place. They were also worried that Donnell might have a gun because they could not see any of his hands. However, this later proved wrong. 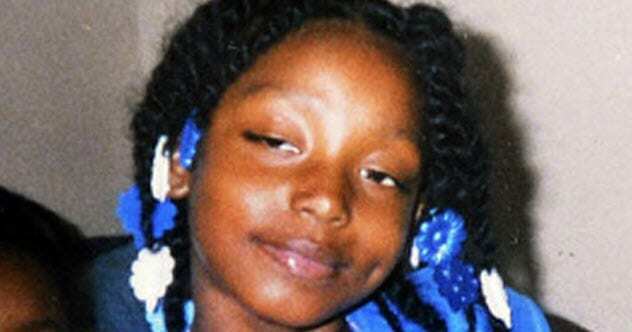 When the police arrived, Donnell was reportedly unresponsive to their orders. They have finally triggered nearby lightning-charged explosive devices. After that, Donnell made his way towards an armored vehicle. The police claimed that he had his hand near the covenant while running. 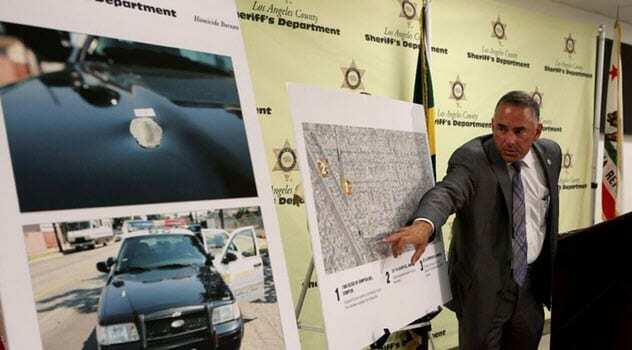 A member of the SWAT team shot Donnell twice and was declared dead at the scene. 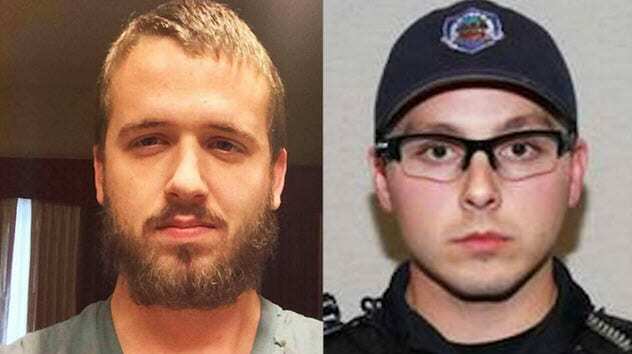 Daniel Shaver was on a business trip to a hotel for his pest control company in Texas. He had shown an air rifle that killed birds. A witness called the receptionist and they turned to the police. Charles Langley, one of the answering officers, gave Daniel a series of bizarre and complex instructions to place his hands on his head, cross his legs, raise his knees, hands clasped on his head and legs and went to the police. While he was breaking the confusing orders, Langley was constantly threatening to kill Daniel. Langley said, "Listen to my instructions or it will be very uncomfortable for you." 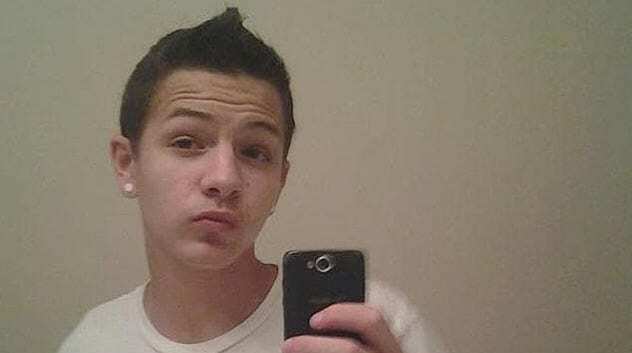 On January 5, 2014, 18-year-old Keith Vidal had a schizophrenic episode in which he threatened his mother with a knife. His stepfather called the police. When the first two officers arrived, they managed to calm the situation. Everything was peaceful until a third officer named Bryon Vassey entered the house. According to witnesses, Vassey said, "We do not have the time. Tase the kid now. Let's get him out of here. Keith ran, but was deceived. On the floor the teenager was shot. 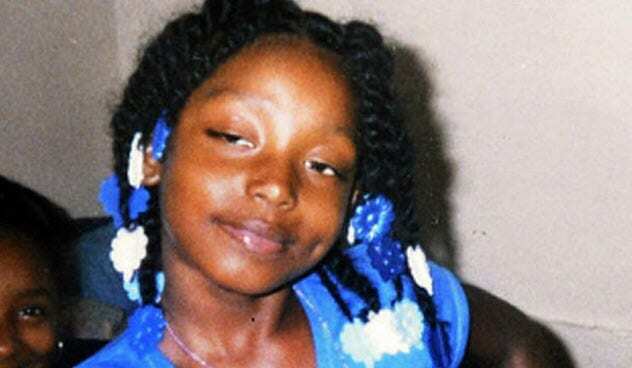 Aiyana Stanley-Jones was just seven years old when Officer Joseph Weekley burst into her home in a failed robbery and fatally shot her. The police had been looking for a murder suspect. Weekley claimed that his weapon had accidentally left when he was struggling with the girl's grandmother. Aiyanas grandmother said she had not fought with the officer, and another policeman supported the grandmother's story. The attack was filmed for a television program titled The First 48 . Aiyanas family believes that the police were more worried about how they performed on the show than about dealing with the police. Weekley was charged with involuntary manslaughter over Aiyanas death. Although another officer testified against Weekley, he was not found guilty by the jury. This led to a trial.